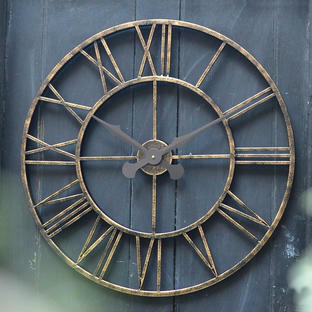 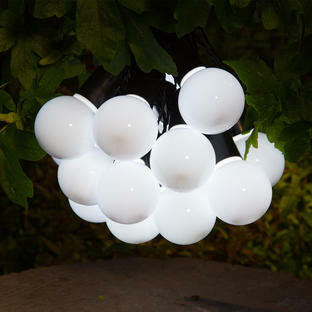 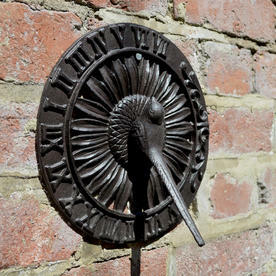 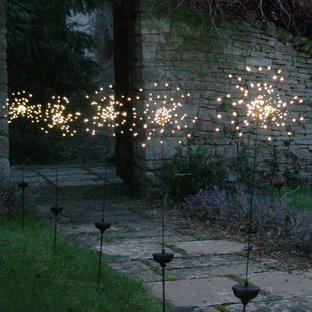 A delightful way to keep your eye on the time, when pottering in the garden. 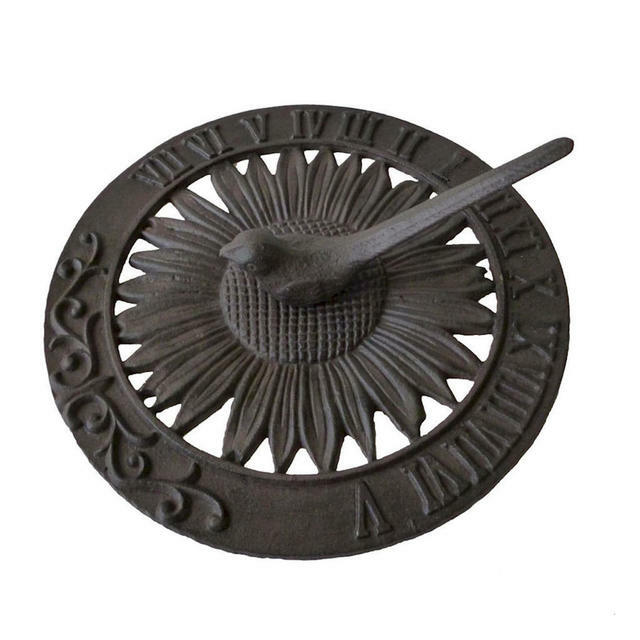 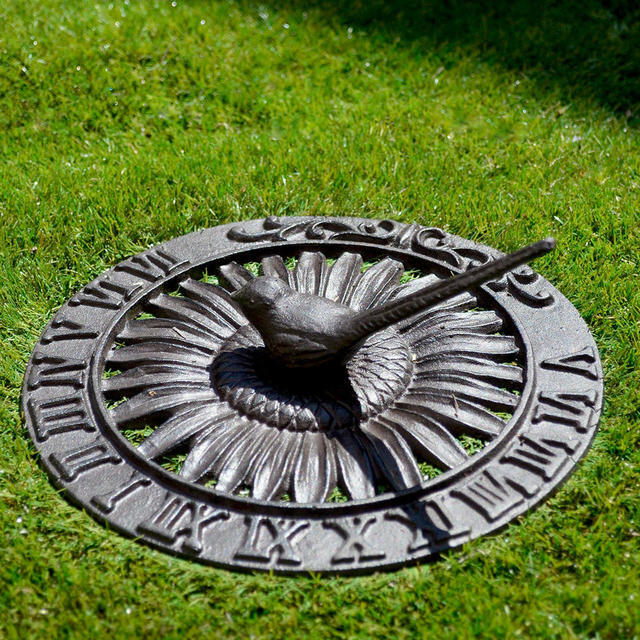 With decorative detailing and a pretty bird to help tell the time, this cast iron sundial is perfect for perching on the top of a low pillar, a discarded garden table, or a stone plinth. Made from cast iron, with a rustic finish.